Christians were on the run. They had no rights. They were facing great danger. 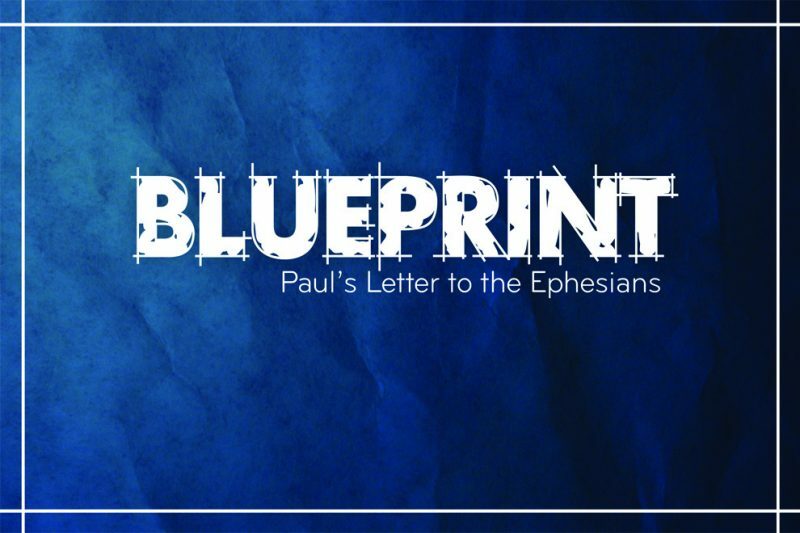 And despite the circumstances, Paul wrote a letter to the church in Ephesus explaining the fullness found in Christ. Paul knew that if the Ephesians understood who they were and began to live in Christ, the world would never be the same. The same can be true for our church today. If we understand and live the blueprint of what it means to live in Christ, and to be the church, our community and our world will never be the same.